Thursday, December 17, 2015; 5-7 p.m. 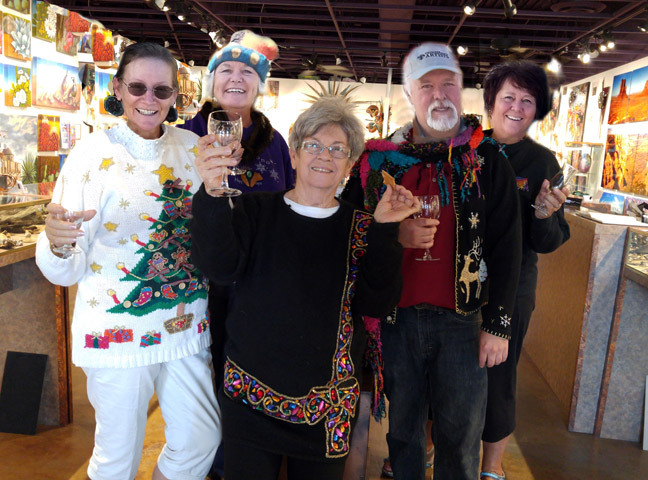 Featured artists for the Ugly Sweater Christmas Party include Terry Alexander, Stained Glass, Kitty Hester, Felting, Vicki Morrow, Tile Mosaic, Marlene Sabatina, Jewelry, and Margaret Sullivan, Gourd Art. 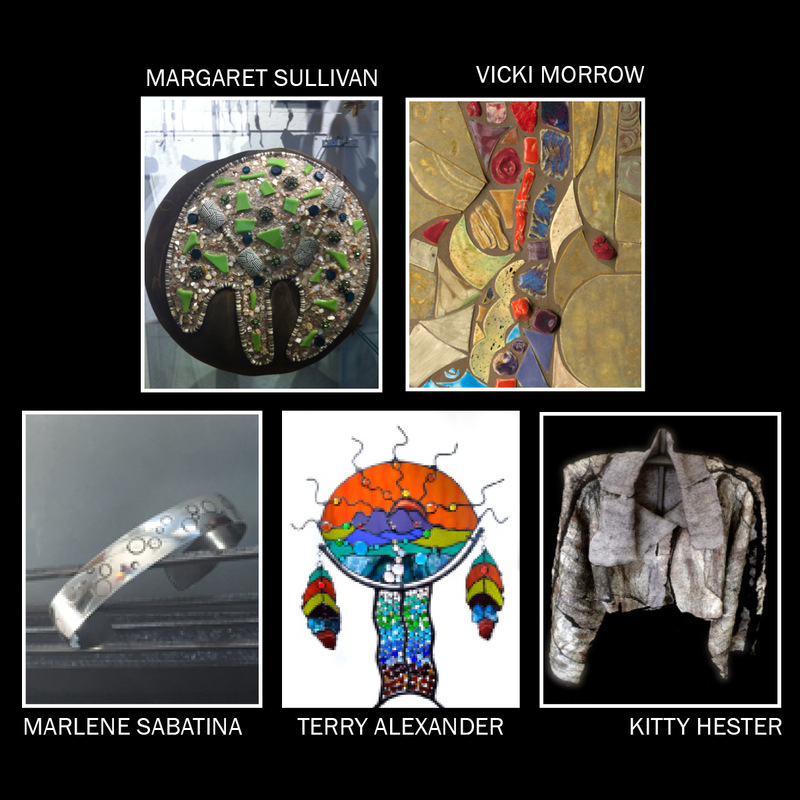 Fabulous holiday gift items made by these artists will be on hand to purchase for this night only. Prizes for the “Most Ugly Sweater” will be awarded and pieces of art donated by the featured artists will be raffled every 30 minutes throughout the evening event. Raffle tickets are currently available at the gallery, and you need not be present to win. Don’t miss seeing the spectacular art created by these valley artists at this lighthearted holiday party. Come ‘ugly’ and plan on having a great time. Libations and appetizers will be served. For more information visit www.fountainhillsartistsgallery.com or call 480-836-9919.